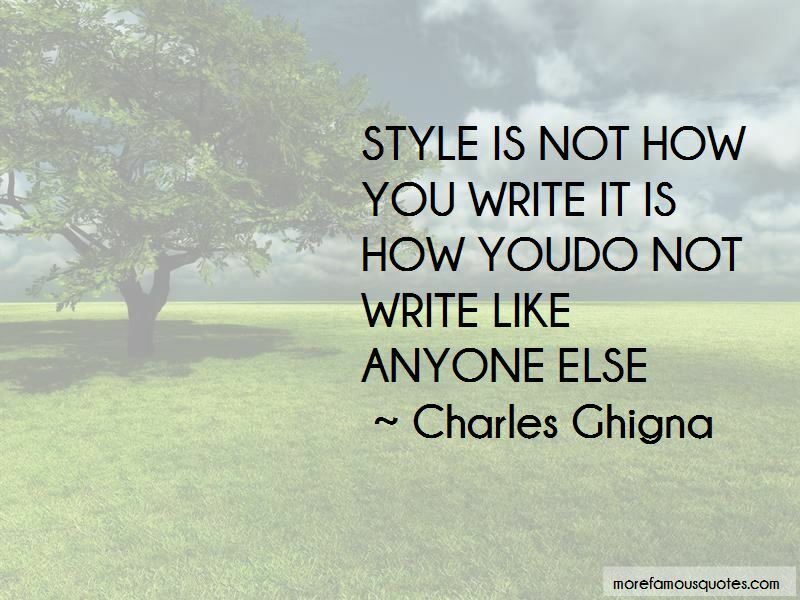 Enjoy the top 12 famous quotes, sayings and quotations by Charles Ghigna. 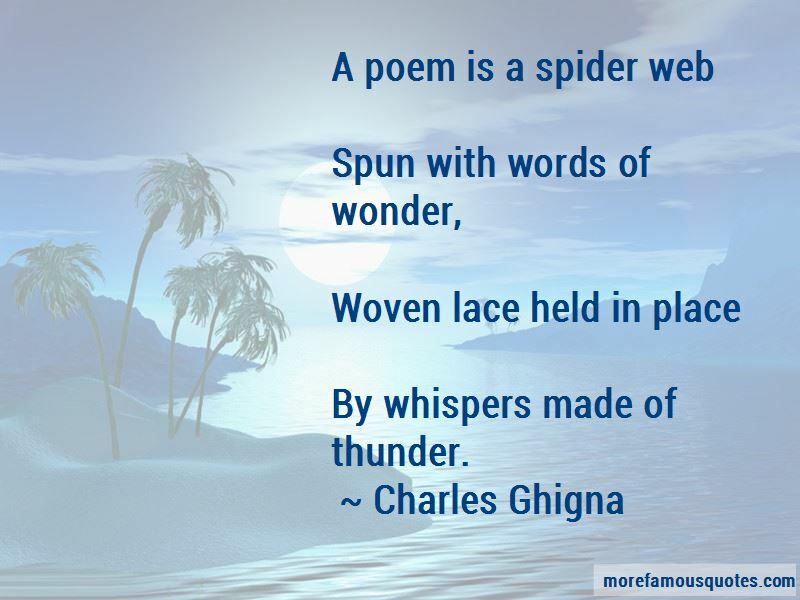 Poems for children help them celebrate the joy and wonder of their world. Humorous poems tickle the funny bone of their imaginations. “When you write for children, don't write for children. 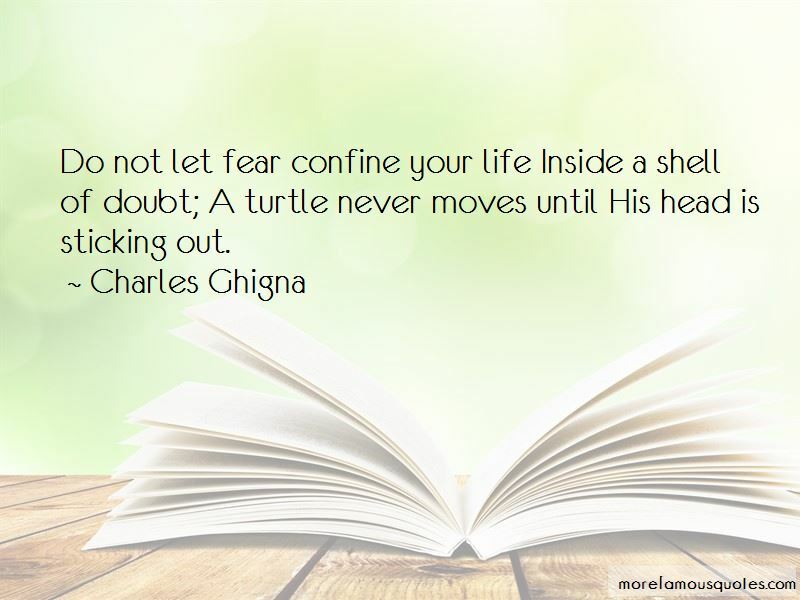 Want to see more pictures of Charles Ghigna quotes? 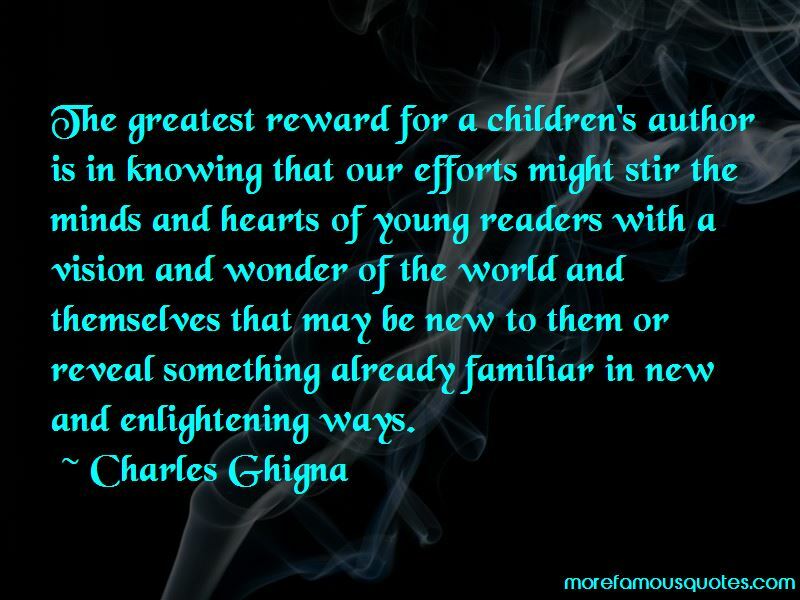 Click on image of Charles Ghigna quotes to view full size.